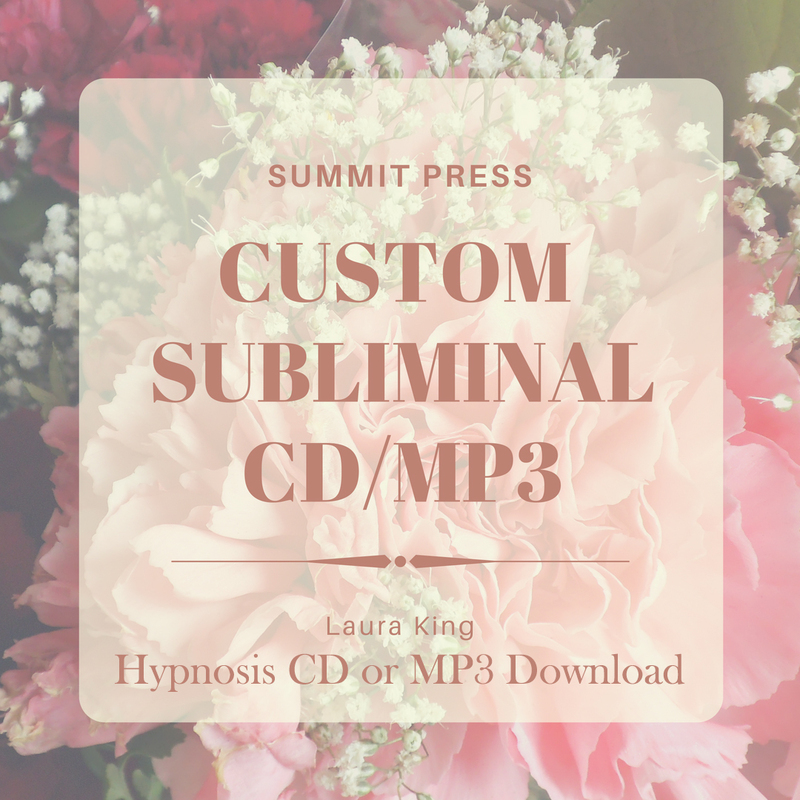 The saying “You are your own worst enemy” is based on the fact that our habitual negative self-talk produces limiting beliefs that ultimately sabotage performance. 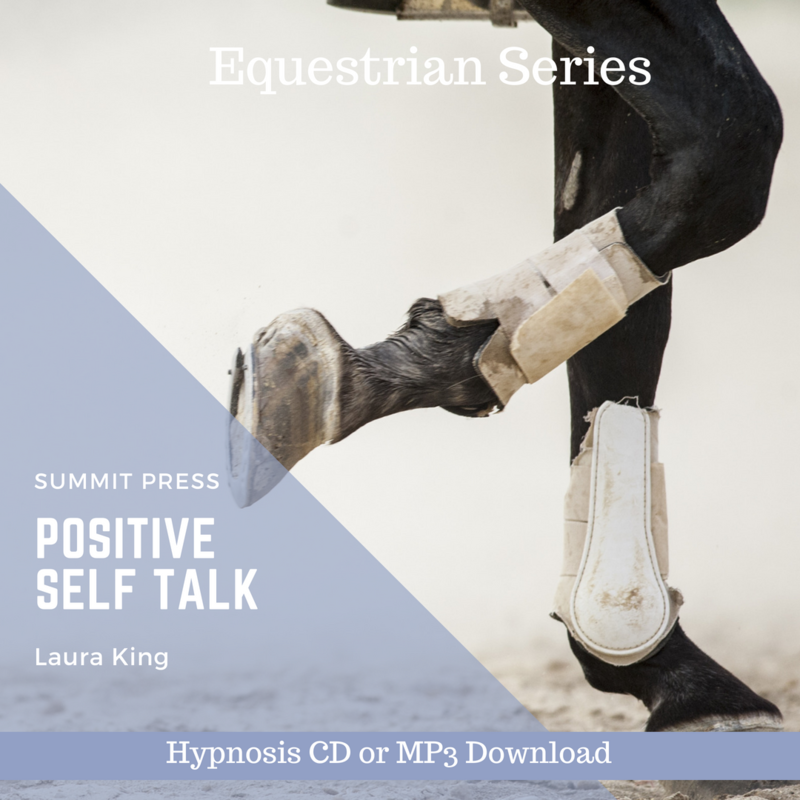 Learn to cancel negative, critical remarks and quickly learn Positive Self-Talk for the equestrian rider with Laura’s self-hypnosis session. The key to consistent, peak equestrian performance is to train your brain to change both your subconscious and conscious messages. 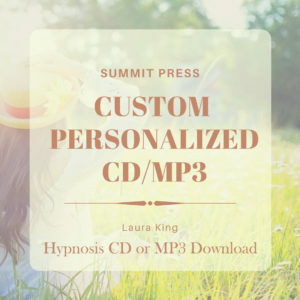 By repeatedly listening to Laura’s Positive Self-Talk for the equestrian rider, you will begin to automatically cancel negative thoughts/limiting beliefs and transform them into expectations of success, well-being and happiness. You will notice yourself becoming more self-assured, physically fit and mentally alert than ever before. 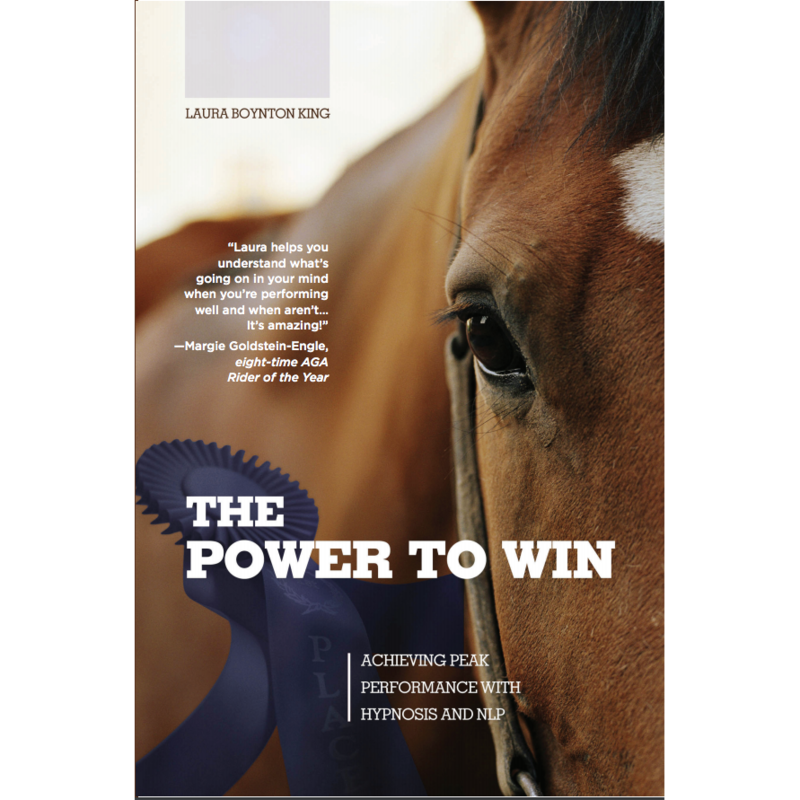 All aspects of your riding will come together so that you will face equestrian competitions with unstoppable confidence, focused concentration and relentless determination. 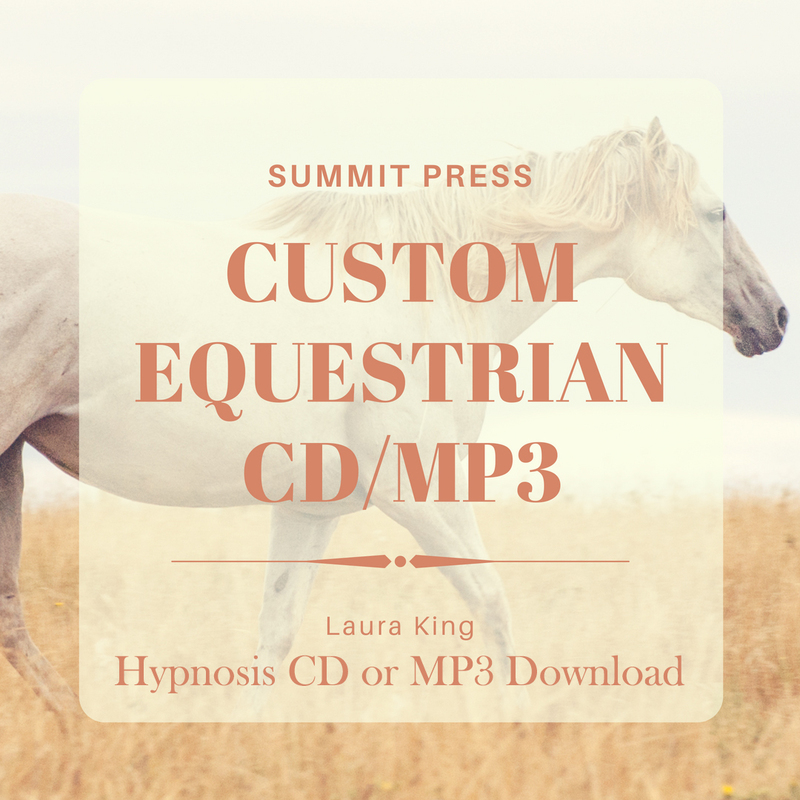 Start listening today with our easy to download MP3 of Positive Self-Talk for the equestrian rider hypnosis.